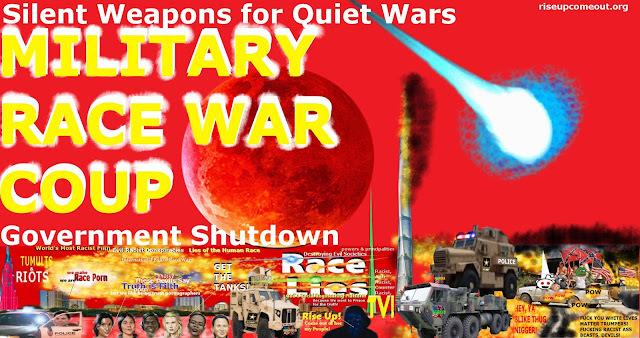 Silent Weapons for Quiet Wars and the 2018 Flu Epidemic VACCINES AT FEMA HAPPY CAMPS! Israel is a SPECKLED BIRD. 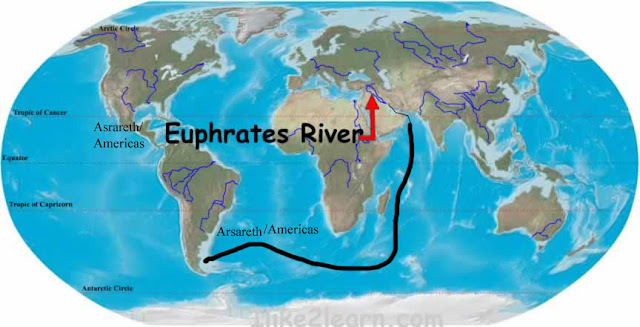 This is why we did the extremely important Fast Earth/Pole Shift Lesson Last Week. JEREMIAH 12:9-9Mine heritage is unto me as a speckled bird, the birds round about are against her; come ye, assemble all the beasts of the field, come to devour. 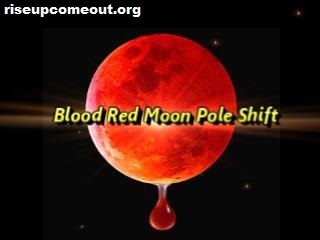 Pastor Cinque talks about the coming Blood Red Blue Moon and future pole shift, about all of the social and weather changes that occurred after the last Blood Red Blue Moon in 1866, and about the potential social and weather changes that could occur after this Blood Red Blue Moon of 2018. He also talks about how Pole Shift is related to Fast Earth and "expando planet" hypothesis and how the Earth has been under constant and rapid change since Noah's Flood (postdiluvian period).